73 Silver Streak Edition Mach 1?? 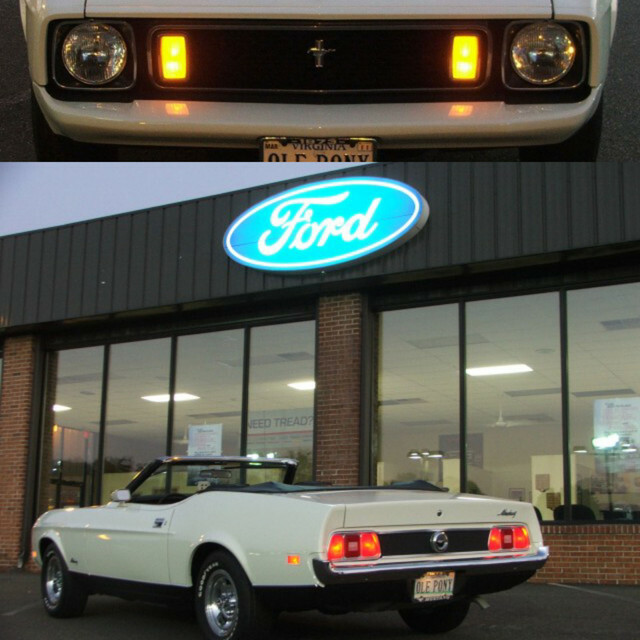 › 73 Silver Streak Edition Mach 1?? Anyone heard of the Silver Streak Edition? This one on ebay has a plaque at the gear selector on the console. Don65Stang;19439 Wrote: Anyone heard of the Silver Streak Edition? This one on ebay has a plaque at the gear selector on the console. Scott, the car you're building deserves a "BDC Edition" plaque! Just watched the rear clip, torque box and floorplan videos while I ate lunch here at my desk. Awesome work man! And thanks for posting the videos. I've got to find one of those shrinking wheels...never seen one of those before. I agree! CB's were popular back in the 70's. My Call Letters were KALR 8211 and was know as "HIGH COTTON". So that plaque is most certainly his call letters and call name. In fact, I just removed the CB from my 73 Convertible about 2 years ago while prepping for the body work. I've been thinking about putting it back in! You would think it be nicely done with rivets rather than sticky tape Amazing how some advertise their cars. I saw another that said "Look at the folding rear seats. That's how you know it's a Mach1"
Thanks D ! wait till you see that shrinking disc in action !! It's one those things like my 1/8" alignment pins that high end restorers keep a secret & don't want you to know about..
LOL no such beast their good buddy roger that Tenfoe.